Polar fleece sweat pants. 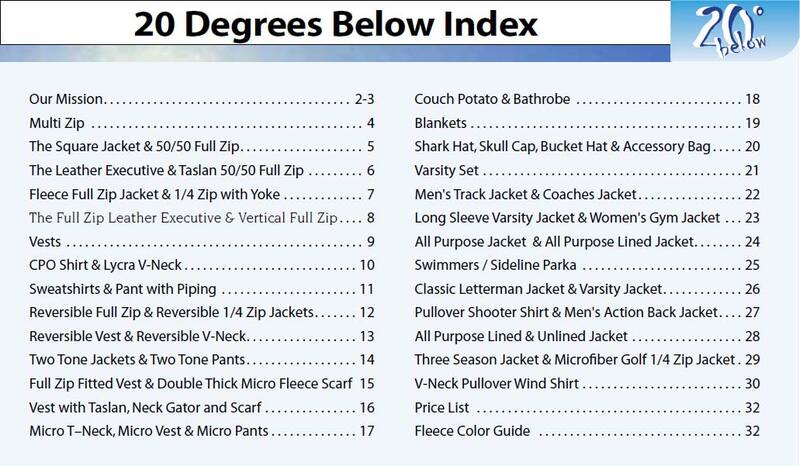 The PANT is a CUSTOM USA MADE FLEECE ITEM that requires a 7-14 day lead time. 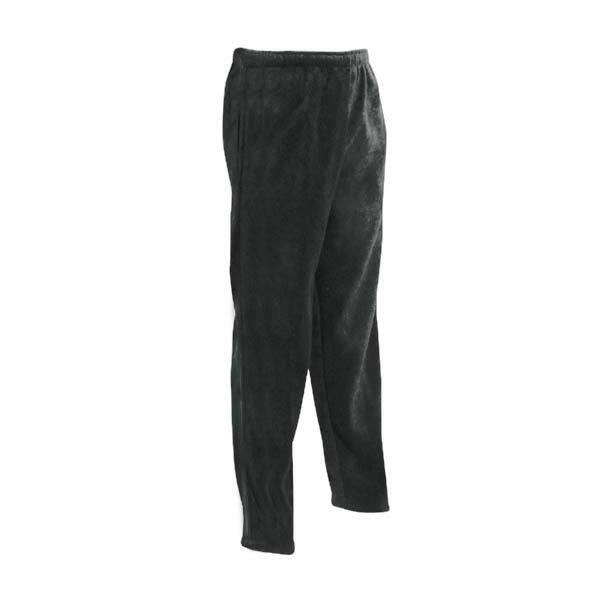 The PANT is a CUSTOM USA MADE FLEECE ITEM that requires a 7-14 day lead time. 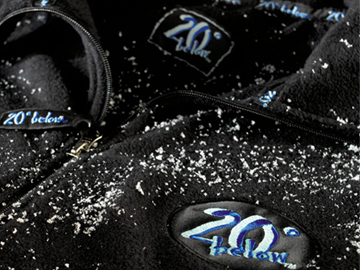 Material:Winter Fleece (400 gram or 14 oz) heavyweight polyester fleece. Velour finish. Elastic waist with interior drawstring, (can be ordered with elastic or open bottom cuffs), 2 front slash pockets with knit pocket lining. 2XL And up will involved additional costs.